second oldest branch in the province. The inaugural meeting of the Victoria Branch was held in 1930. A group of thirty-four music teachers decided to become an official organization. Two of the main objectives of the group were to organize concerts and raise funds for scholarships to be awarded to deserving students. In 1932, the Victoria teachers joined with a similar group in Vancouver to form the B.C. Federation of Music Teachers' Associations. Gradually, more groups throughout the province were formed. In 1947, the Registered Music Teachers' Act was passed in the B.C. Legislature. From this point on, the groups were known as “Branches” of the B.C. Registered Teachers' Association (BCRMTA). Today, the Victoria branch has approximately 135 members and continues its support of the Arts in Victoria. Awards, bursaries, concerts, and masterclasses continue to be the main objectives of the branch. Members meet bi-monthly and invite guest speakers to the meetings. 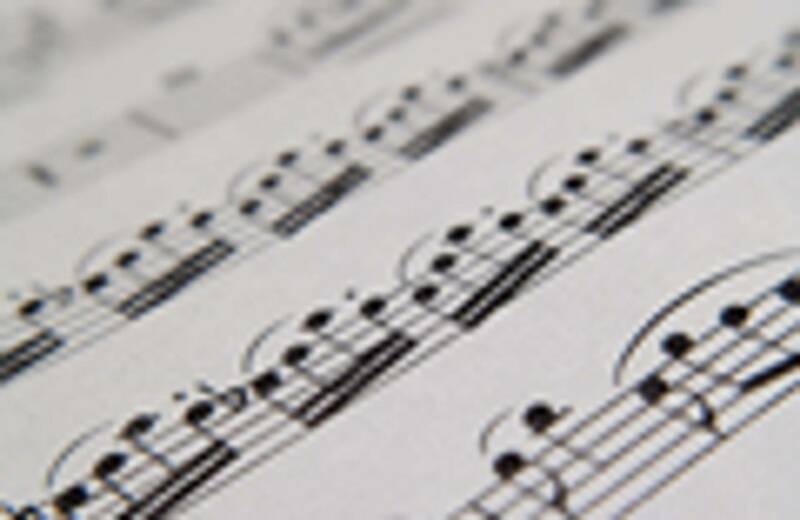 The BCRMTA is in turn a member of the Canadian Federation of Music Teachers' Associations (CFMTA), which maintains a dialogue with music teachers across the country.